The Miller Center offers a variety of seasonal soccer programs and training sessions featuring the highest caliber coaches in the Susquehanna Valley. 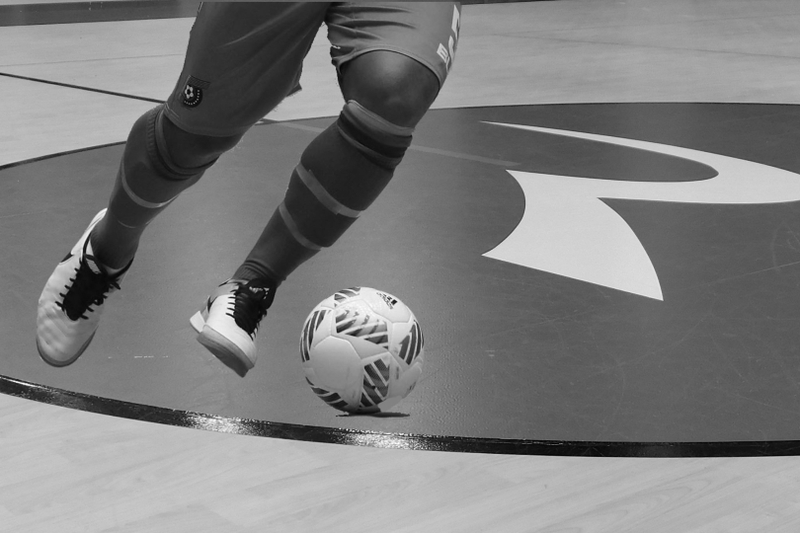 We also offer Futsal if you’re looking to maximize touches and improve control with a special low-bounce ball. Learn from current Assistant Susquehanna Soccer Coach Augusto Lima. Participants will work on perfecting technique and getting more explosive with their foot work, as well as one touch and go development. Sign up today! Learn from current goalie coach Augusto Lima. Sessions will work on perfecting technique and learning the essentials of goalkeeping, resulting in better in-game performance. These sessions will prepare you for the upcoming season so that you are ready for preseason training to allow you to be a step ahead of your teammates. Each session has a max of 10 kids to allow our instructors to correct bad habits and truly develop you for the season. These sessions are limited to allow participants to sharpen up your physical and technical tools that differentiate your game and take a big step towards a successful year. Whether you are looking to start or already a veteran, these sessions will push you to be ready for the season! Specialized Trainings are a max of 10 kids to allow your child to be seen and develop more than at regular sports camps. Learn from the highest quality coaches in the area.